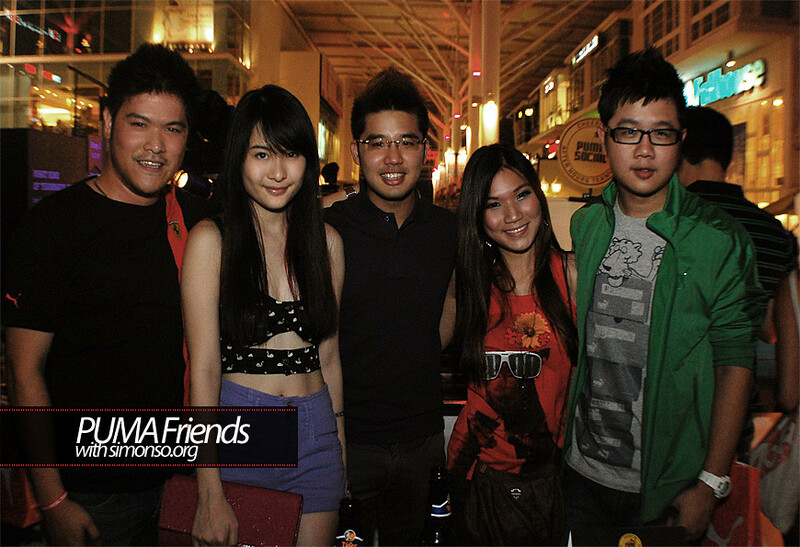 Just a moment ago was the PUMA Social Dream Team Finale at Beer Factory Sunway Giza that brought all the After Hour Teammates together at one special location. Me and smashp0p got there just in time to get us a nice table facing everything that is going on within the event area. Its quite a big set up in front of Beer Factory occupying the space in front of their outlets pathway. 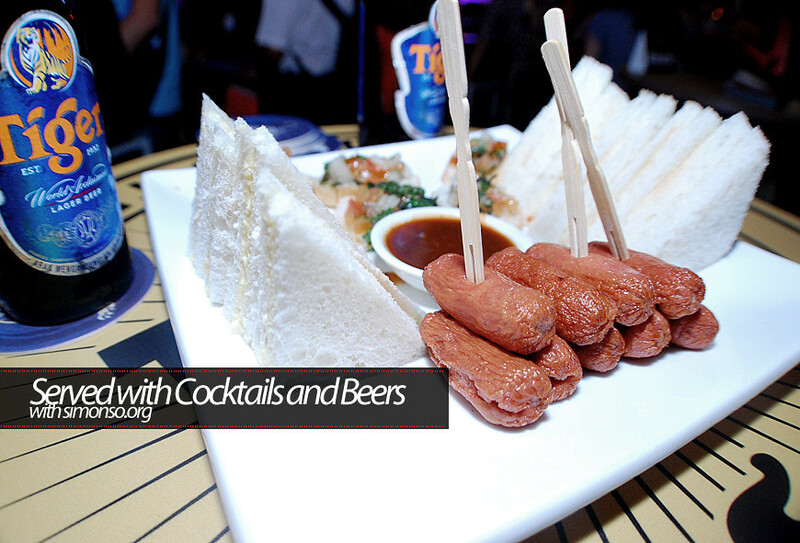 What is an event without a little bit of refreshments hey? Beer to kill the thirst and cocktails to fill up the stomach before the real show begins. So the event begin with our local celebrity Dennis Lau opening the act and the night was filled with thrilling performances by Aric Ho, the ever popular dance crew Elecoldxhot who brought the house down with their slick routine and incredible stage presence. 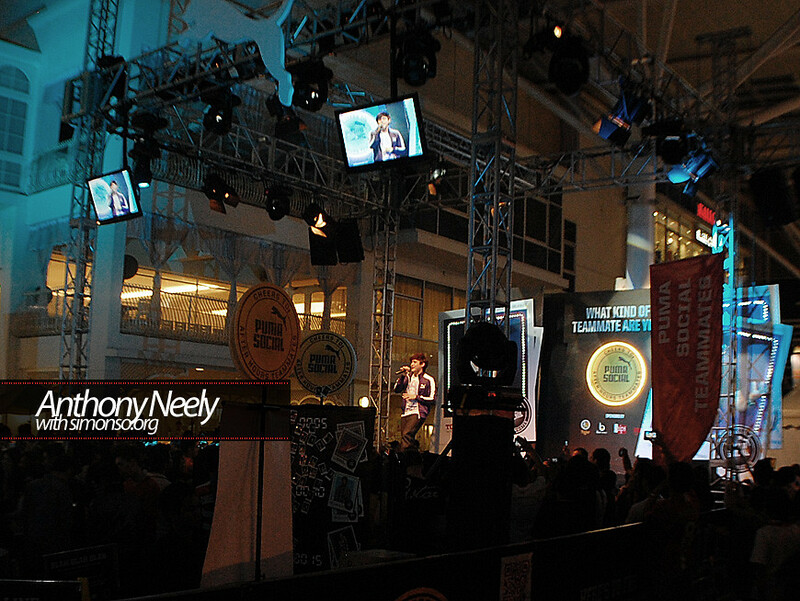 Nonetheless, Anthony Neely perform two mandarin songs (Awakening) and (The Last Embrace) together with an English song leaving Xiang and Chammaine teary-eyed for more. Haha. 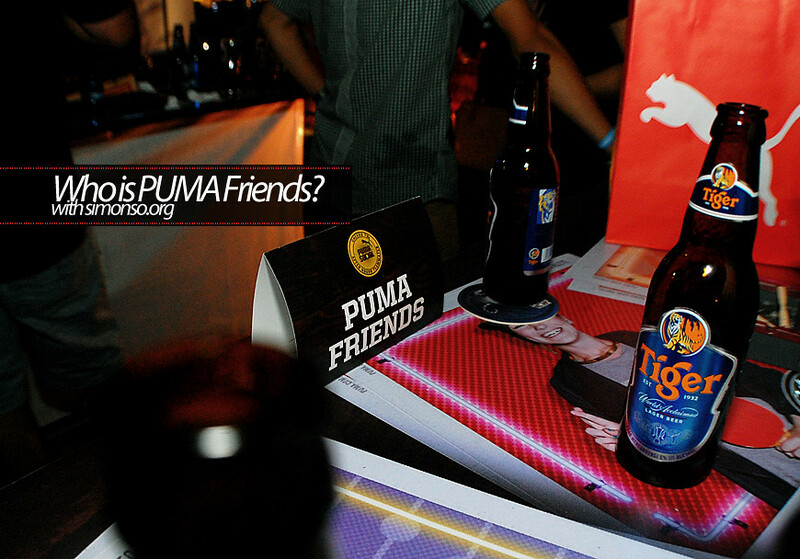 Anyway we all enjoyed ourselves at our chill out table where all Puma Friends was chilling. That's pop and his thumbs up buddy, haa! 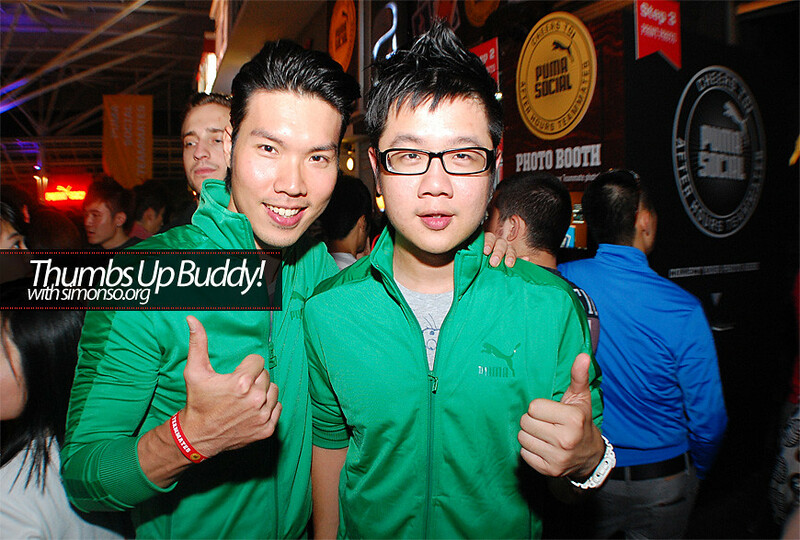 He was like "Eh he same jacket with me, come take picture!" 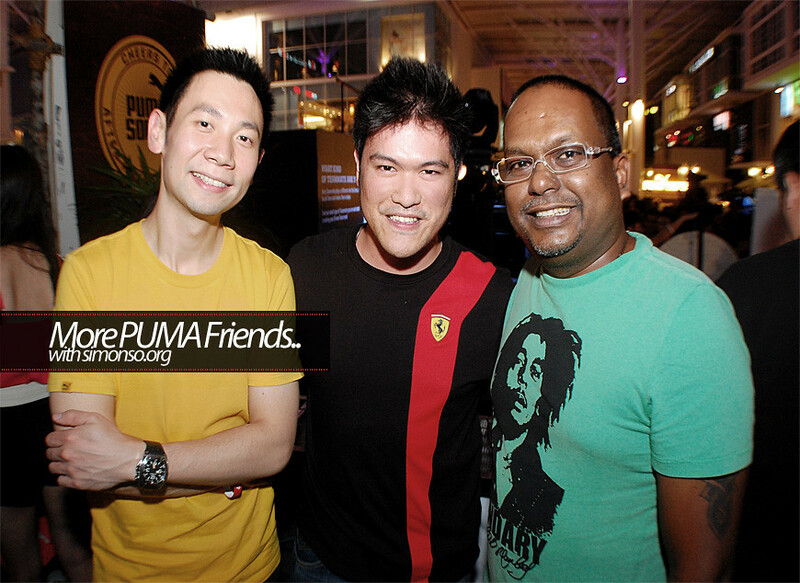 That concluded the Puma Social Dream Team campaign and I can't wait for the next one. 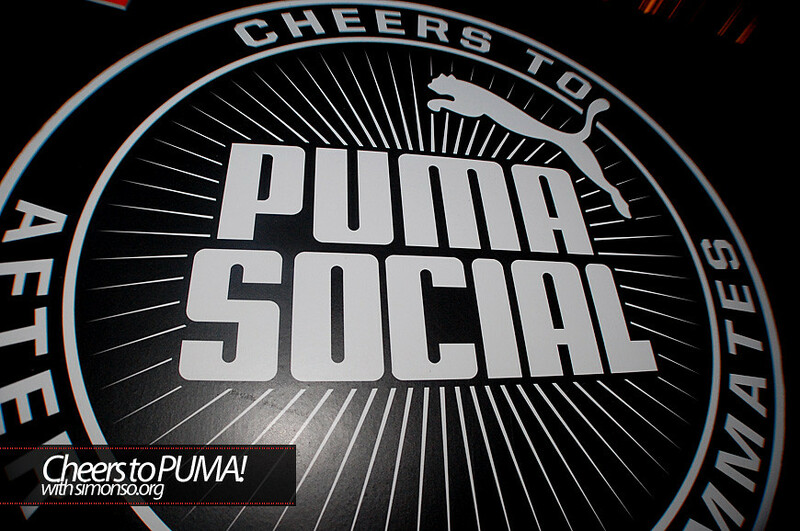 It's been fun and it will always be fun with Puma Social. 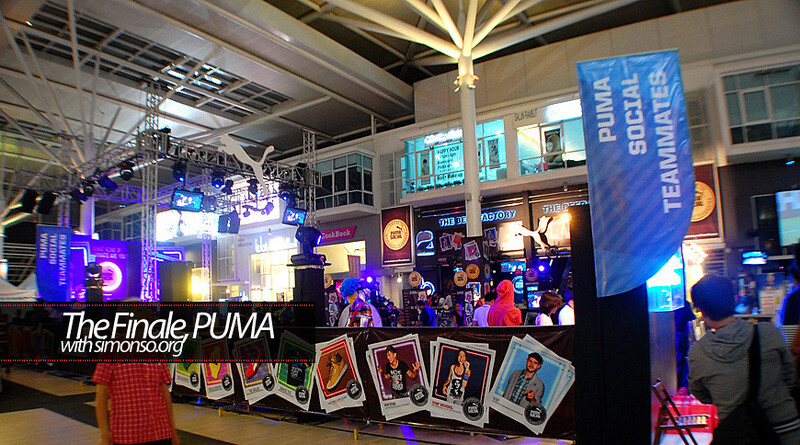 Visit www.facebook.com/PumaMalaysia for more udpates on new up and coming event and www.puma.com for new apparels that is coming your way. Or you can always follow me @simonso or instagram to see new apparels from Puma ya! 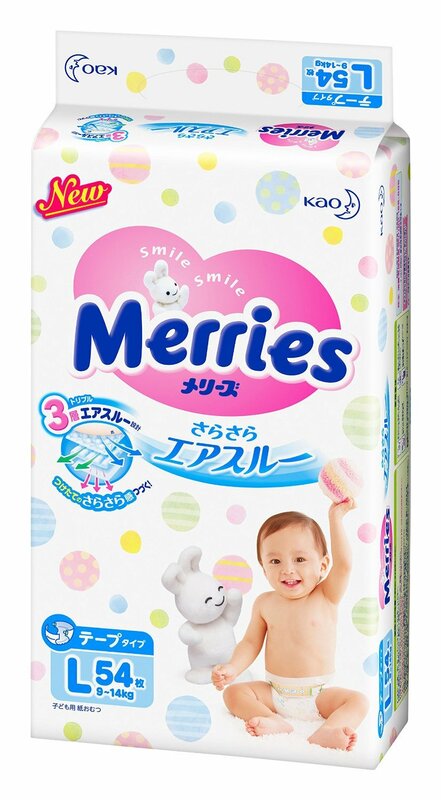 Cheeeeeeers!